Now includes all filter media as standard. 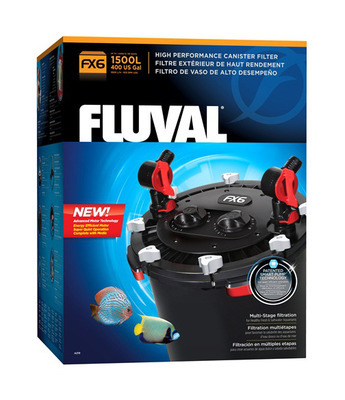 Filtering material can easily be placed in a removable stack of media baskets which is at the heart of Fluval's multistage filtration. 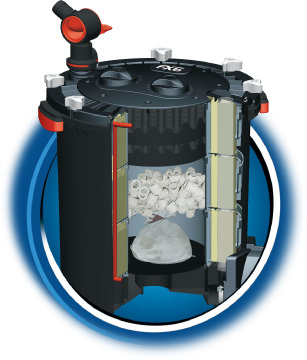 The baskets are precision-engineered to eliminate water by-pass, making filtration more efficient. 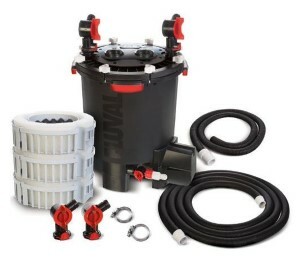 Features such as click-fit AquaStop valves, self-startup, and a purge valve are designed to further enhance the joys and pleasures of the hobby.